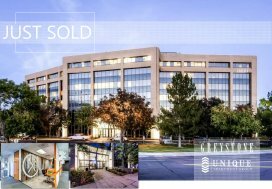 Denver, CO (May 29th, 2018 ) —Unique Properties, Inc. / TCN Worldwide, Colorado’s most experienced, privately held, full-service commercial real estate brokerage firm, is proud to announce the sale of 80 S. Santa Fe Drive in Denver, CO for $5,500,000. 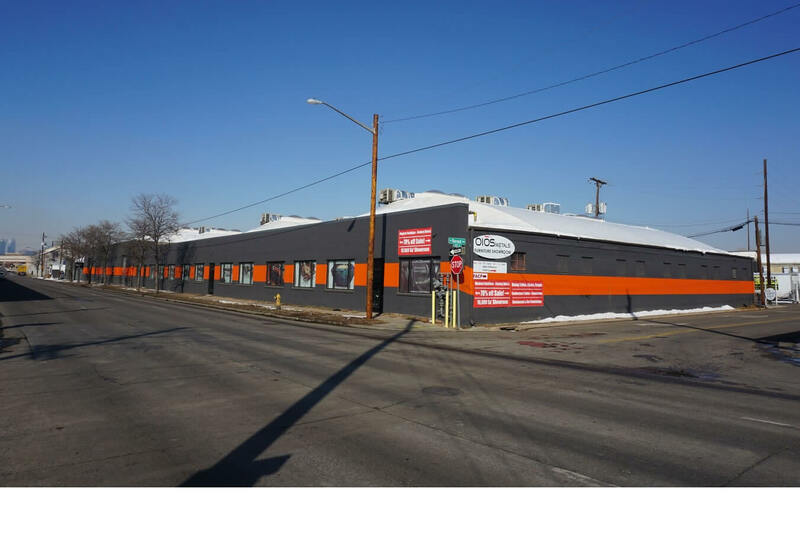 The property is a well located 42,621 SF Office/Warehouse and showroom (Retail) on 1.95 acres in the Historic Baker Neighborhood, situated between Downtown Denver, Cherry Creek, and the Denver Tech Center with easy access to I-25 and 6th Avenue. 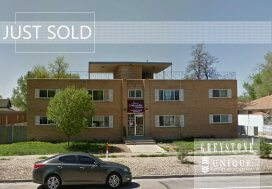 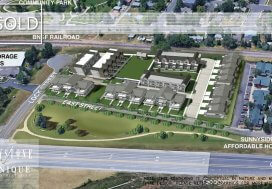 Executive Vice President Greg Knott and Senior Broker Associate Pete Foster represented the Seller. 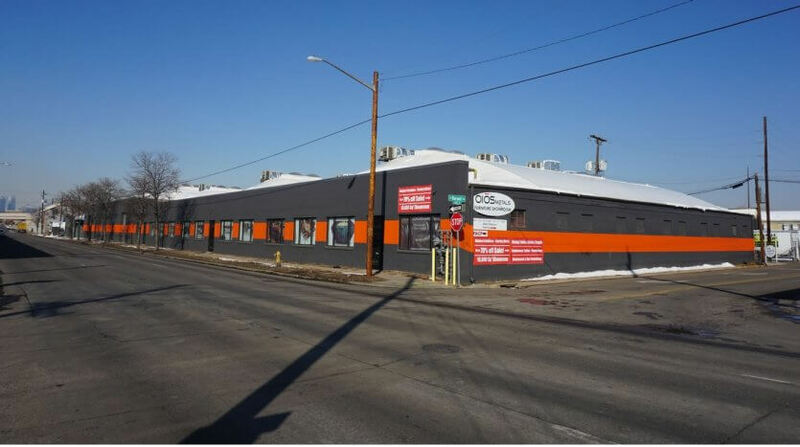 The building was sold to an investor.